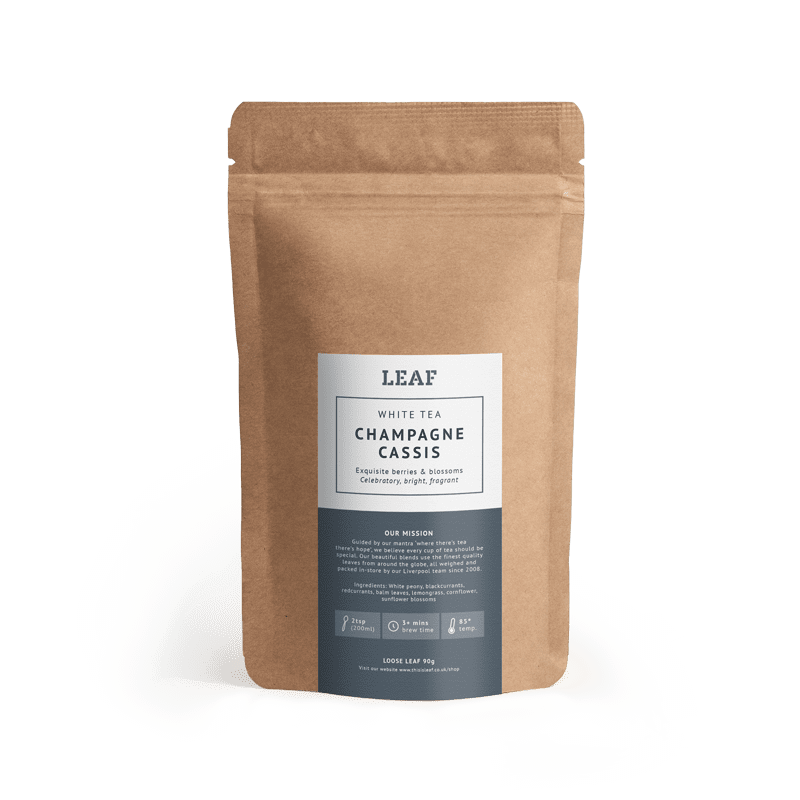 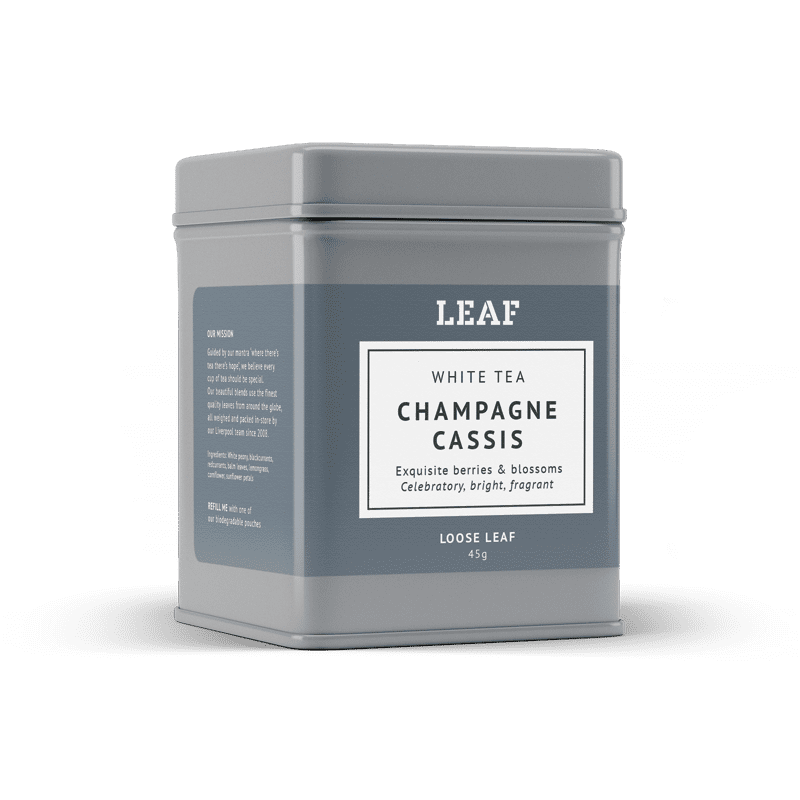 The perfect tea for a celebration. 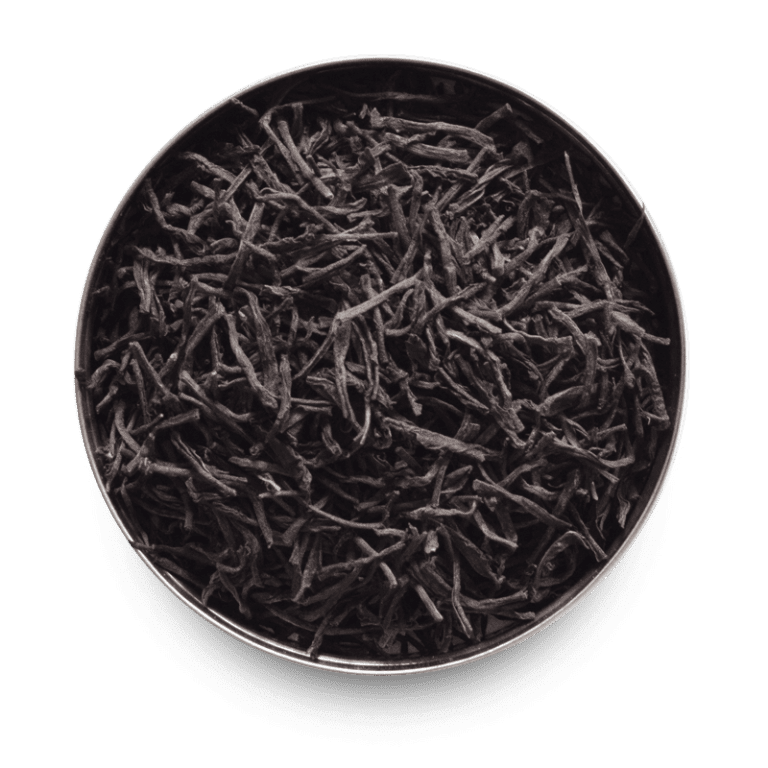 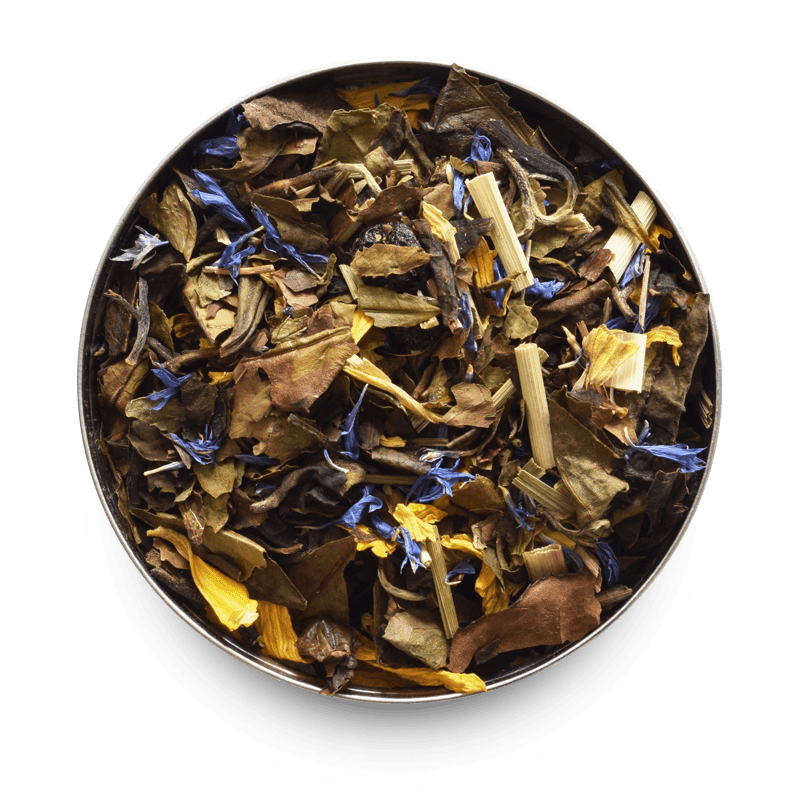 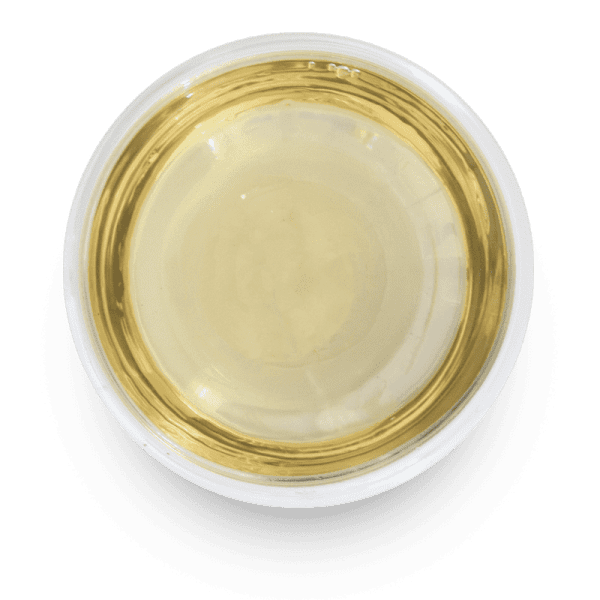 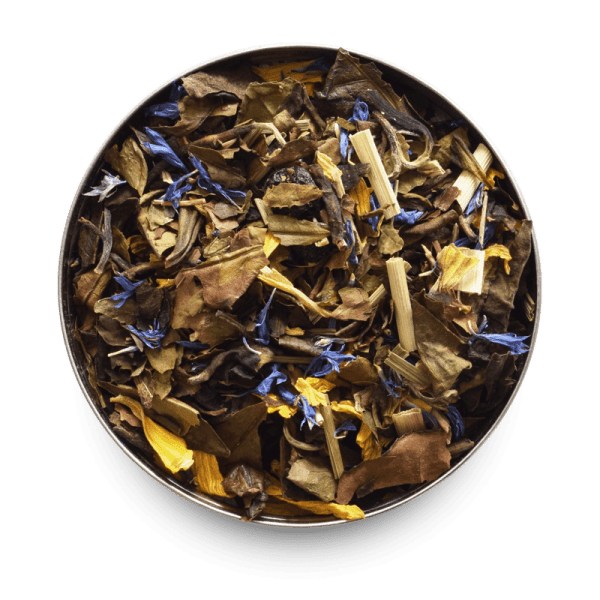 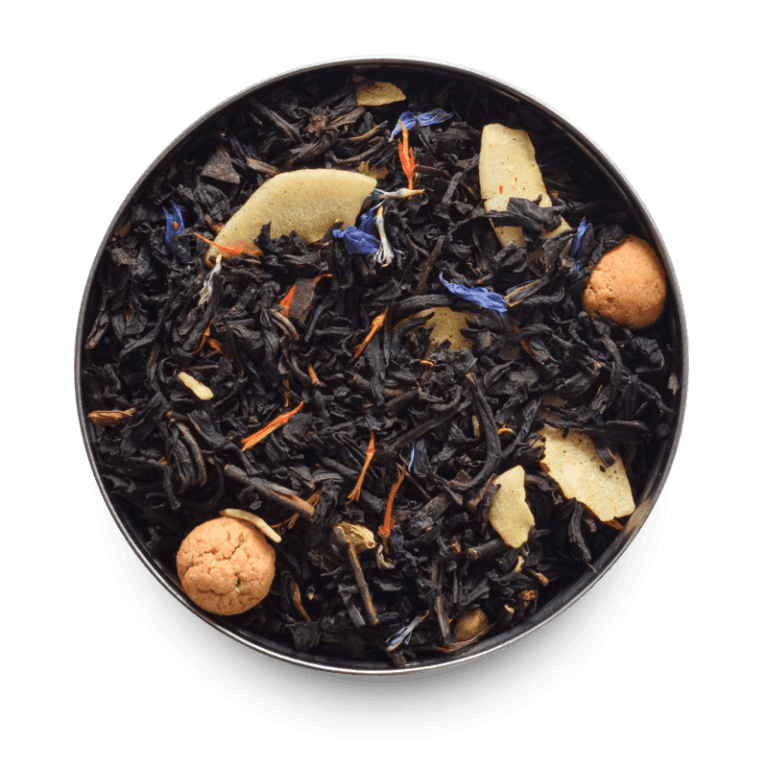 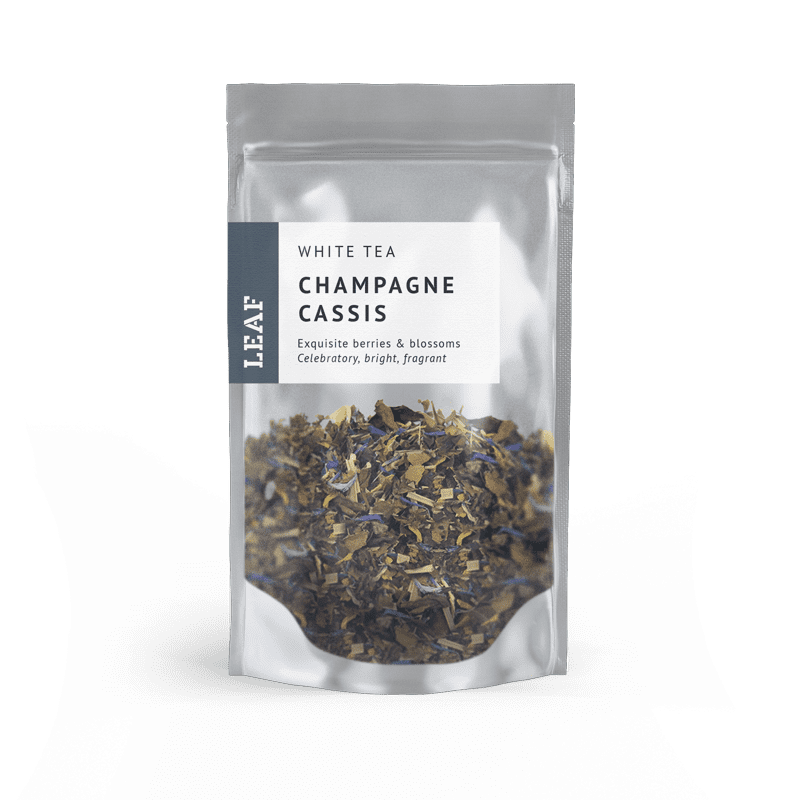 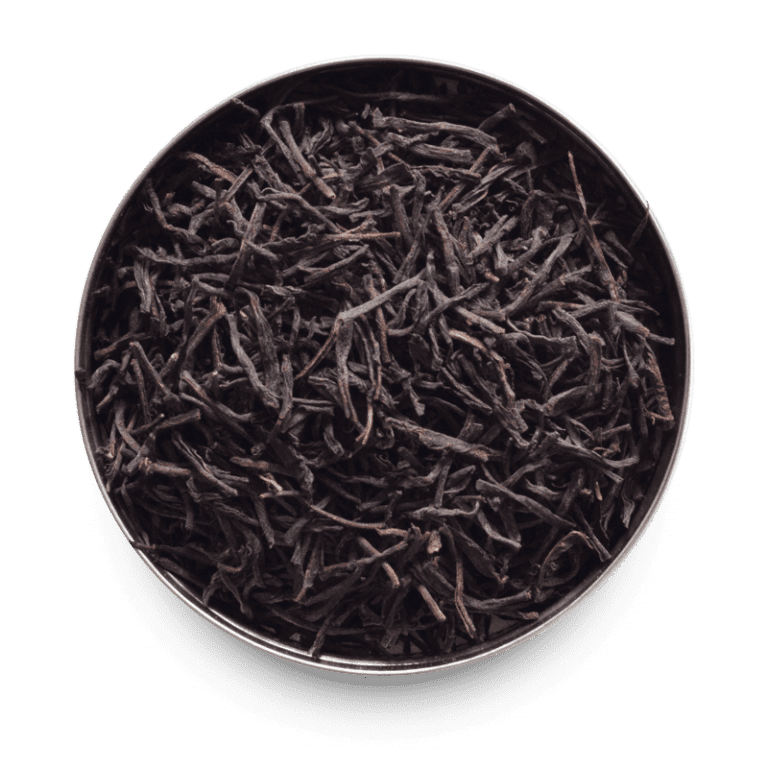 This delicious white tea is flavoured with black and red currants, balm leaves, lemongrass, cornflower and sunflower blossoms. 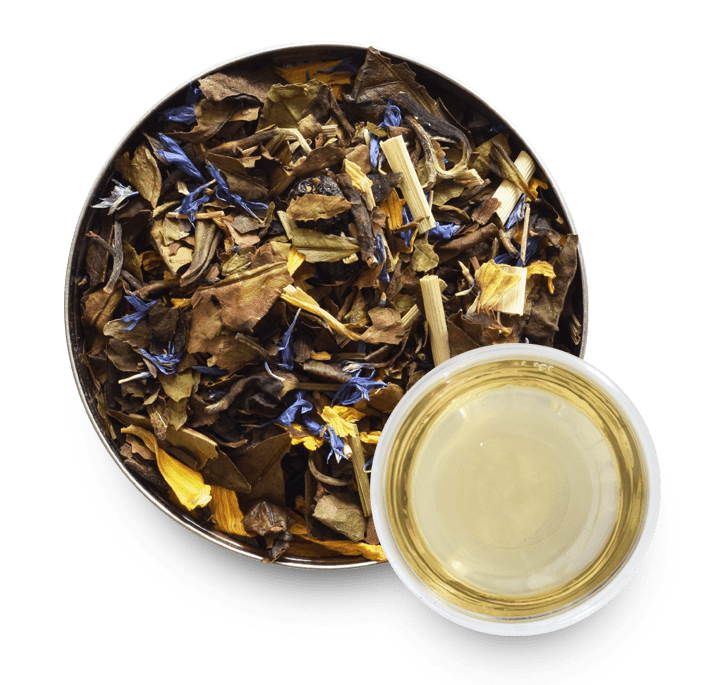 Such a pretty display, it’s almost a shame to drink this vibrant medley of fruit, petals and delicate white tea. 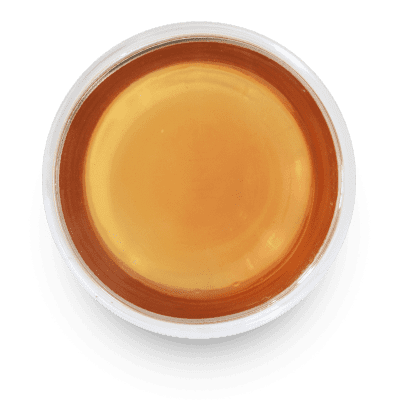 Low Caffeine.